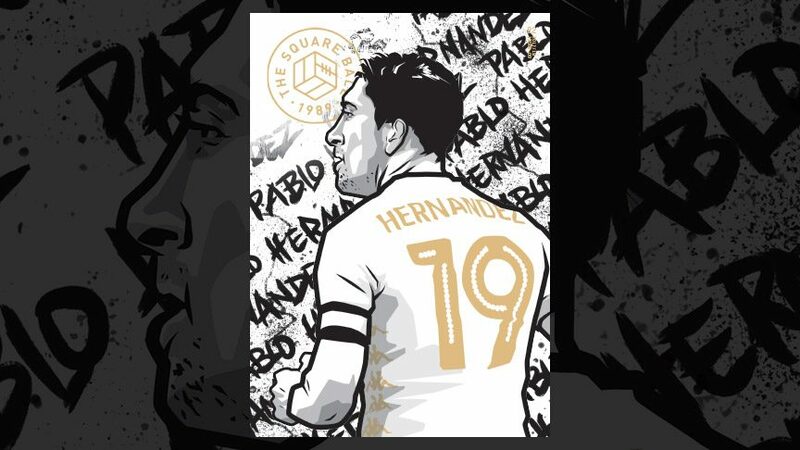 The ninth issue of The Square Ball’s twenty-eighth season is available to buy now online, or from one of our friendly sellers outside Elland Road before the games against Sunderland and Barnsley. £1.50 digital or £2 (plus postage) for a paper copy gets you 76 full-colour pages of brilliant Leeds United related words and pictures, from some amazing writers, artists and photographers. If you want to try before you buy, this article by Steven York, about the curse of Paul Rachubka, is free to read by clicking here. 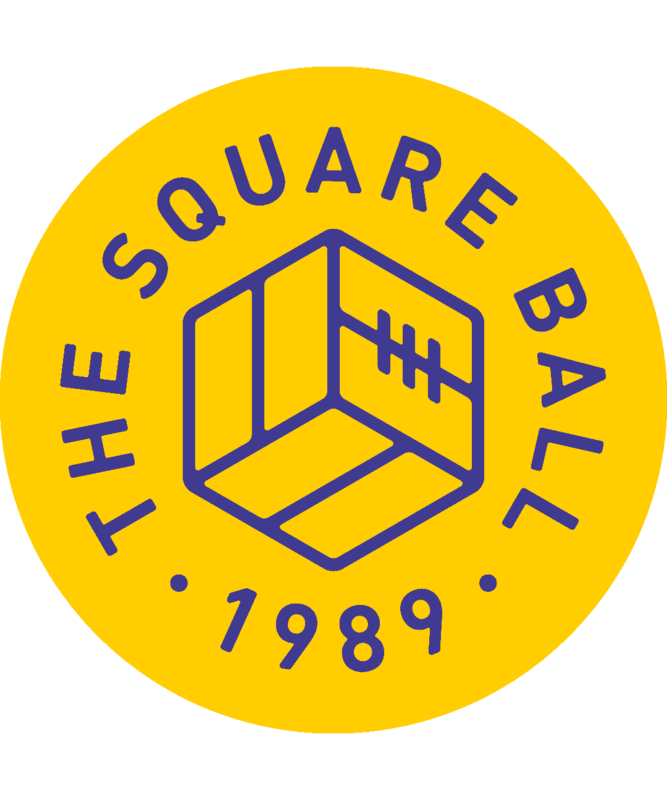 TSB is a proper magazine, for Leeds fans, that this season was shortlisted for the seventh year in a row for The Football Supporters’ Federation Fanzine of The Year Award. We didn’t win (congratulations to Arsenal’s The Gooner), but we’re the only fanzine to have been shortlisted every year of the award, so it’s got to be worth two quid, right? Issue 09: Editor’s Note — What started out as potentially the best night ever has ended in typical Leeds fashion. Issue 09: Dear Diary — The run-in of another thrilling season. Issue 09: Heroes & Villains — No more heroes any more. But we found one. Issue 09: Propaganda — From MC Freestyle to Mali, what they’re saying about Leeds. Wednesday 23rd April, 1975 by Moscowhite — A perfect demonstration of the old Leeds ethos. Westminster Whites by Amelia O’Dowd — The law, heavy metal, politics and Leeds. TSB meets Richard Burgon MP. Hexit Means Hexit by Sophie Levin & Eric Casavino — After Thomas Christiansen, Paul Heckingbottom was brought in to take back control. “The team when I joined was fantastic” — Tommy Henderson Interview by Calum Archibald — TSB meets Tommy Henderson, a young member of Don Revie’s team when it was on the cusp of greatness. Going Places by Jon Howe — You’re probably thinking, it’s just a pallet of sleepers. But it’s more than that. Remember Yesterday? by Andy P — The past defines Leeds United. But we can’t allow it to shape our future. Rachubkaism by Steven York — Because every few games, someone has to have a career-ending meltdown. This article is free to read for non-subscribers. Save Him by Dave Guile — Leeds United still have one goalkeeper who is psychologically intact. New York Whites by Lee Brown — A must to watch a game with if you’re ever in New York on a match day. Pierre-Michel Lassoga by Moscowhite — Few strikers have ever looked so contradictory. Celebration of Failure by Calum Archibald — Last season is a foreign country; they do things differently there. But not necessarily better. The Right Choice by Fiona Kyle — At least Adam Forshaw is one player worth keeping. In Search of Lost Temps: 100 Loans Part 9 by Just when we thought Ken Bates and GFH had pushed the loan market as a concept as far as it could go.